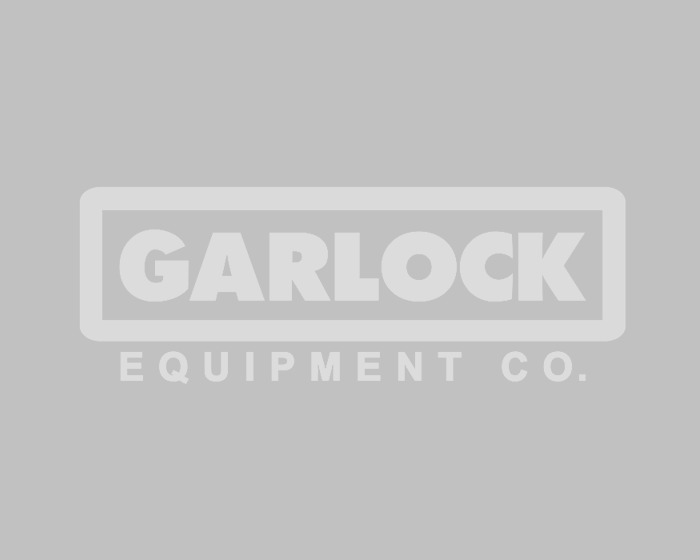 Wherever, whenever, Garlock G12 Generator was designed with flexibility and durability in mind. The G12 generators range from 0 - 12,000 watts of industrial power-continuous 10,500 watts. With adjustable handles and 4 lift points doubling as overhead fork pockets, this generator can adapt to any situation to get the job done. • 32 Amp breakers in the G12, competition uses 30 Amp.